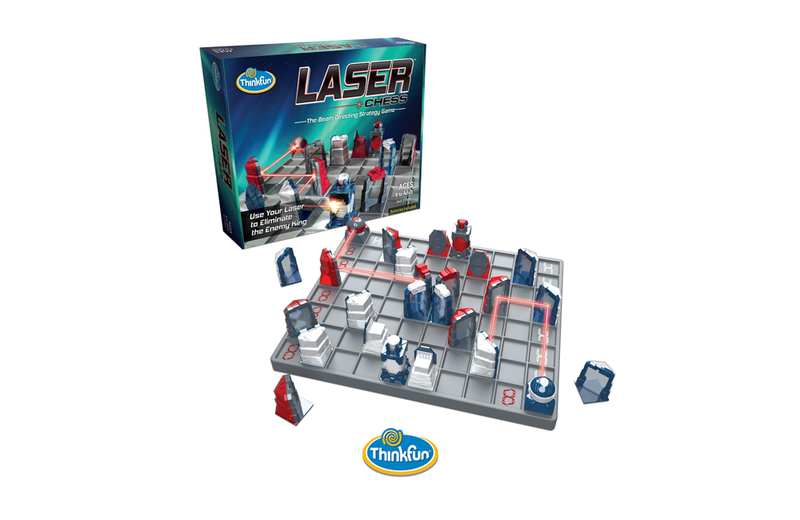 The game includes 26 playing pieces (13 red and 13 blue) and battery-powered lasers. Players alternate turns moving mirrored pieces around the mirrored game board and firing their lasers. A fired laser beam will bounce from mirror to mirror. If a beam strikes the non-mirrored surface of any playing piece, that piece is immediately removed from play. The first player to illuminate the opponent’s King is declared the winner. In addition to teaching kids about the naturally occurring phenomenon known as refraction, the game also provides kids an introduction to the basic concept of angles and geometry. Laser Chess checks in at $39.99USD and is available from a variety of online retailers. Book publisher Penguin Random House has released a box set of Little Golden Books featuring superheroes from the Marvel Comics Universe.